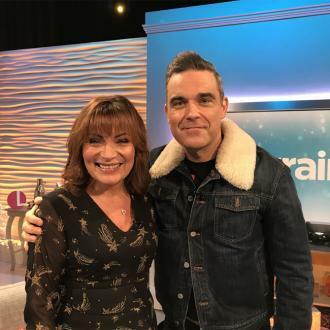 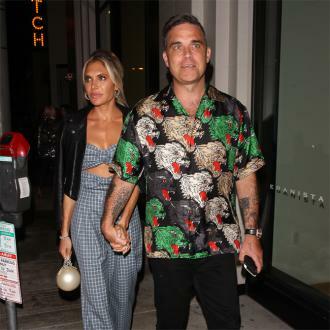 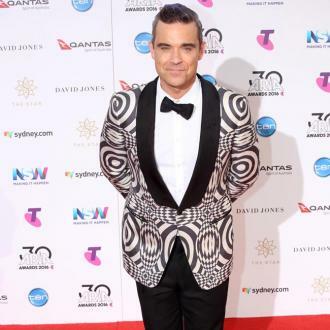 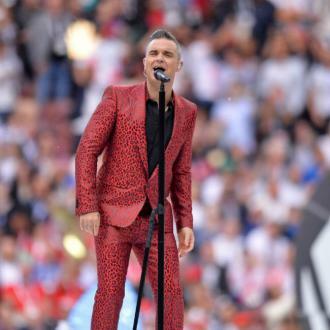 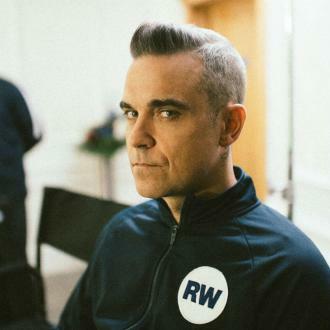 Robbie Williams has admitted he will always be grateful to Cameron Diaz for getting him back together with his wife Ayda Field after they split up at the start of their relationship. 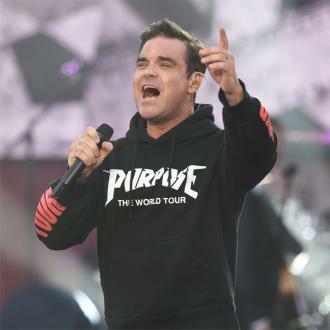 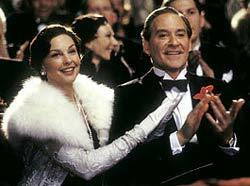 Robbie Williams has admitted without Cameron Diaz's advice he and wife Ayda Field would not be together. 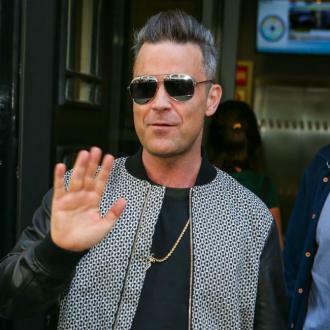 The 'Party Like A Russian' singer married the American actress in August 2010 and they have gone on to have two children, daughter Teddy, five, and son Charlton, three. 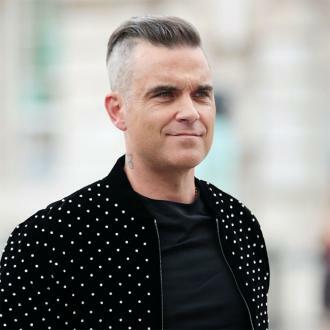 However, before they settled own the couple separated three times but during a night out in Los Angeles with Cameron and fellow Hollywood actress Drew Barrymore Robbie realised that Ayda was the girl for him after the 'Something About Mary' star told him that from their chat he was still really into Ayda. 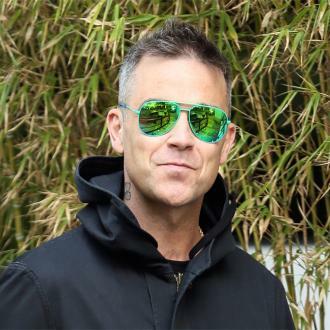 Ayda, 38, has previously admitted that she is very grateful to Cameron, 45, for giving her advice to 43-year-old Robbie and felt compelled to go and thank the blonde star when she unexpectedly bumped into her but she ultimately resisted the urge.